LOS ANGELES, CA – April 22, 2014- Celiac Disease Foundation (CDF), the leading national organization improving the quality of life for all people affected by gluten-related disorders, today announces that over 3000 people are expected in Pasadena on June 7 – 8, 2014, for CDF’s 20th Annual National Conference & Gluten-Free EXPO. Patients, family members, caregivers, health care professionals and gluten-free foodies will converge at the Pasadena Convention Center for this educational and gluten-free experience. The June 7th conference focuses on medical information and updates on celiac disease, one of the world’s most prevalent and under diagnosed genetic autoimmune diseases. The June 8th EXPO celebrates food options now available for people with celiac disease, the gluten-sensitive and others who seek benefit of the gluten-free lifestyle. For many of the conference attendees, this is the first time in which they will be surrounded by a community of people living with celiac disease or gluten-sensitivity. “This is the largest gathering of its kind in the United States for patients, family members and the public to receive credible information about celiac disease and other gluten-related disorders, and to sample the latest and best in gluten-free products,” added Bobbie Wasserman, National Chair, CDF Board of Directors. The June 7th Education Conference features keynote speakers, world renowned experts Dr. Alessio Fasano, author of Gluten Freedom, and the founder of Boston’s Center for Celiac Research, and Dr. John Zone, Chairman and Professor of Dermatology at the University of Utah of CDF’s Medical Advisory Board. Pamela Cureton, RD, LDN of Boston’s Center for Celiac Research will address the nutritional needs of those requiring a gluten-free diet. The June 8th Gluten-Free EXPO features more than 100 companies exhibiting the latest and best in gluten-free products and services. Attendees will be able to sample to their heart’s content, try new products not yet found in stores, and leave with a bag full of gluten-free goodies and coupons. With cooking demonstrations, book signings and products available for purchase at discounted prices, this is an event not to be missed. Sponsors include General Mills, Dole, Jones Dairy Farm, B&G Foods, TH Foods, Blue Diamond Almonds and Frito-Lay. For more information about celiac disease, gluten sensitivity and the Celiac Disease Foundation National Conference & Gluten-Free EXPO, visit celiac.org/register. 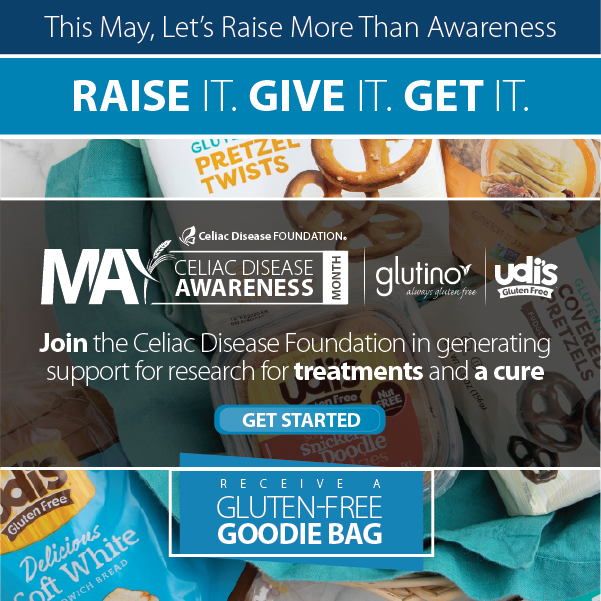 Celiac disease is one of the world’s most prevalent and under diagnosed genetic autoimmune diseases, and a cause of considerable suffering among the 3 million American children and adults affected. However, when celiac disease is detected early, serious illness, including cancers and coronary heart disease, can be prevented. The ingestion of gluten, a protein found in wheat, rye and barley, damages the small intestine of people with celiac disease, leaving them unable to absorb nutrients. Celiac disease is also linked to other autoimmune disorders and conditions like osteoporosis, infertility, and neurological and vitamin deficiencies, which makes diagnosing and treating celiac disease crucial for the health of those afflicted. 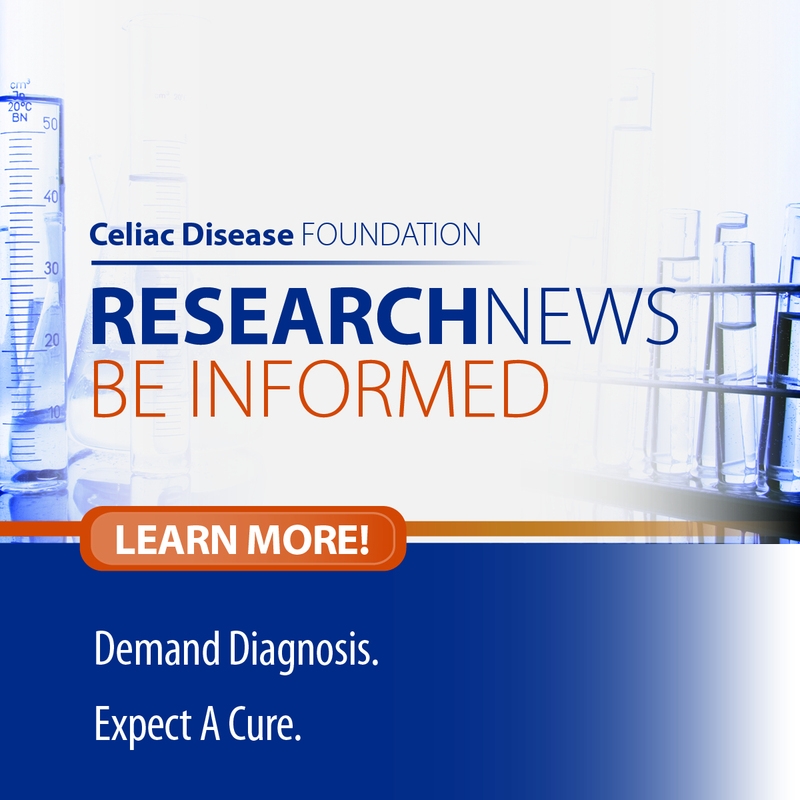 Celiac Disease Foundation (CDF) drives early diagnosis and treatment of celiac disease through advocacy, education and advancing research to improve the quality of life for all people affected by gluten-related disorders. CDF is headquartered in Los Angeles, CA and is a globally recognized non-profit organization. 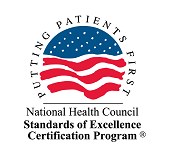 CDF is overseen by an internationally renowned Medical Advisory Board and operates a nationwide network of Chapters and Support groups committed to providing education and support in their local communities. For more information about CDF, visit celiac.org or call (818) 716-1513. You also can find CDF on Facebook (www.facebook.com/celiacdiseasefoundation) and Twitter (@celiacdotorg).